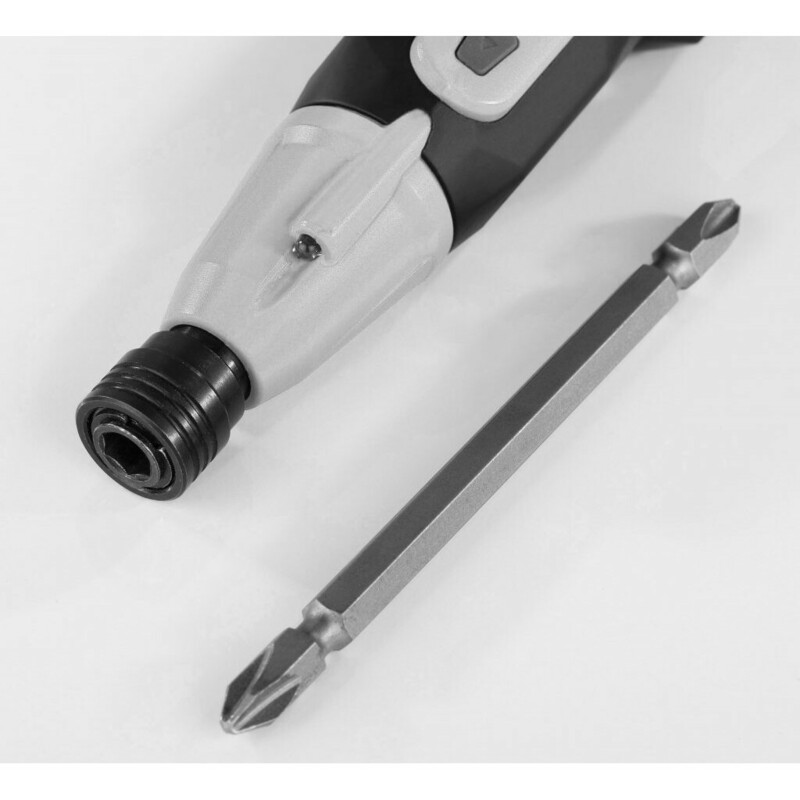 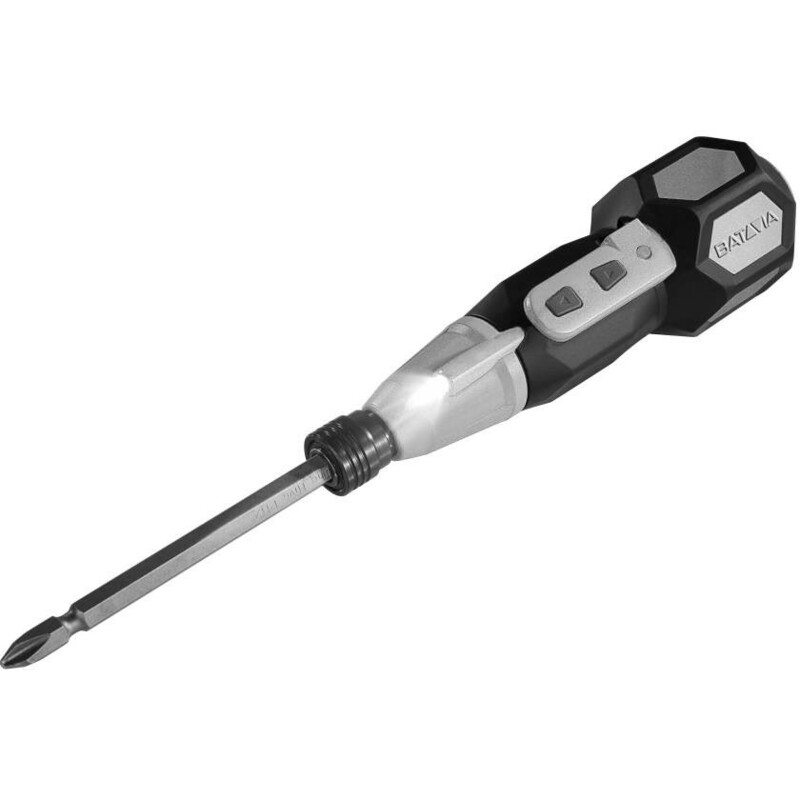 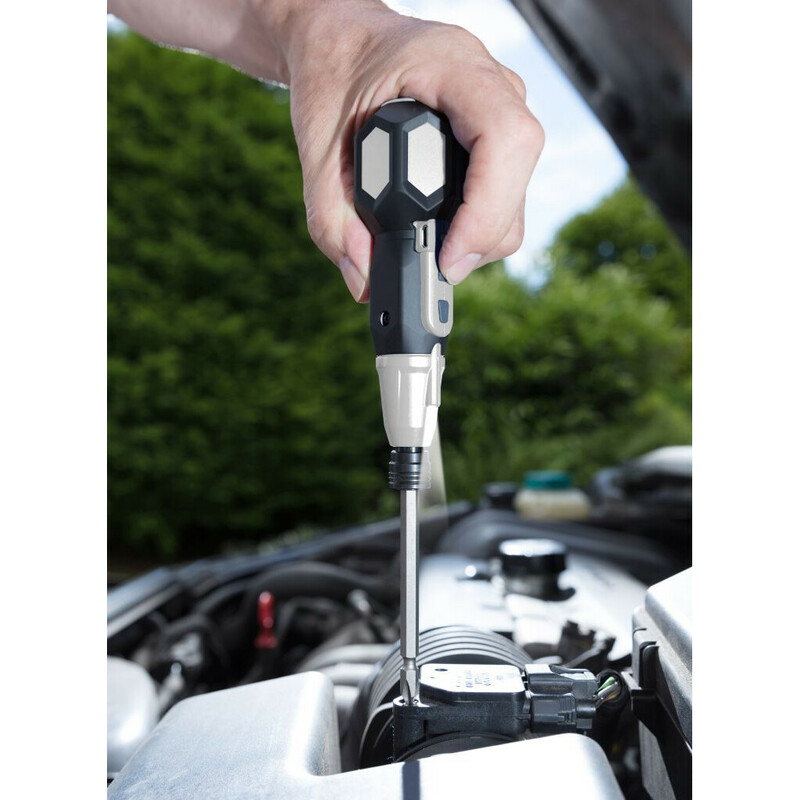 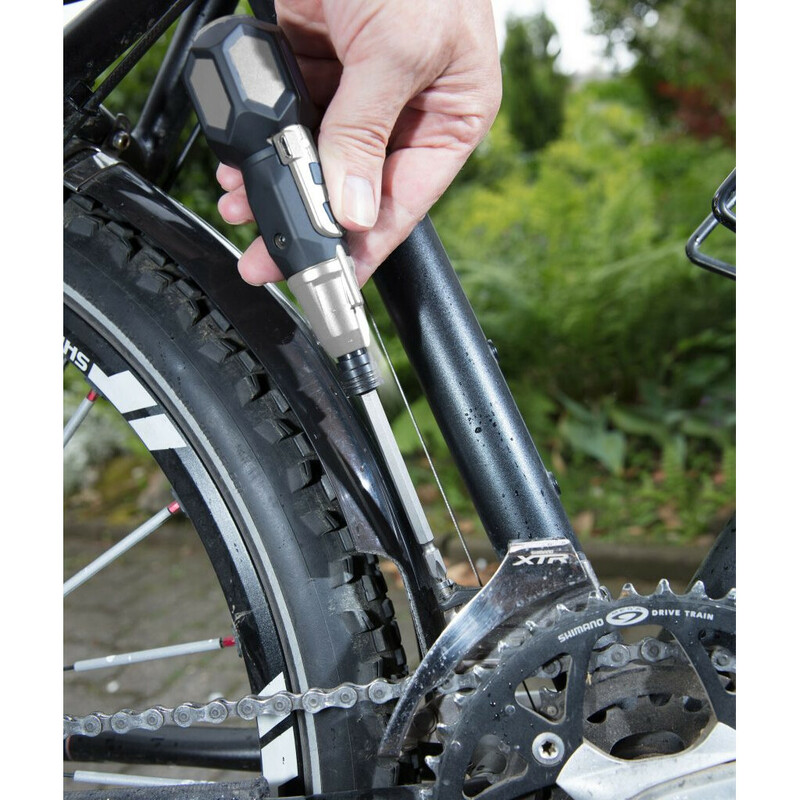 Simple, fast and accurate screwdriver ! 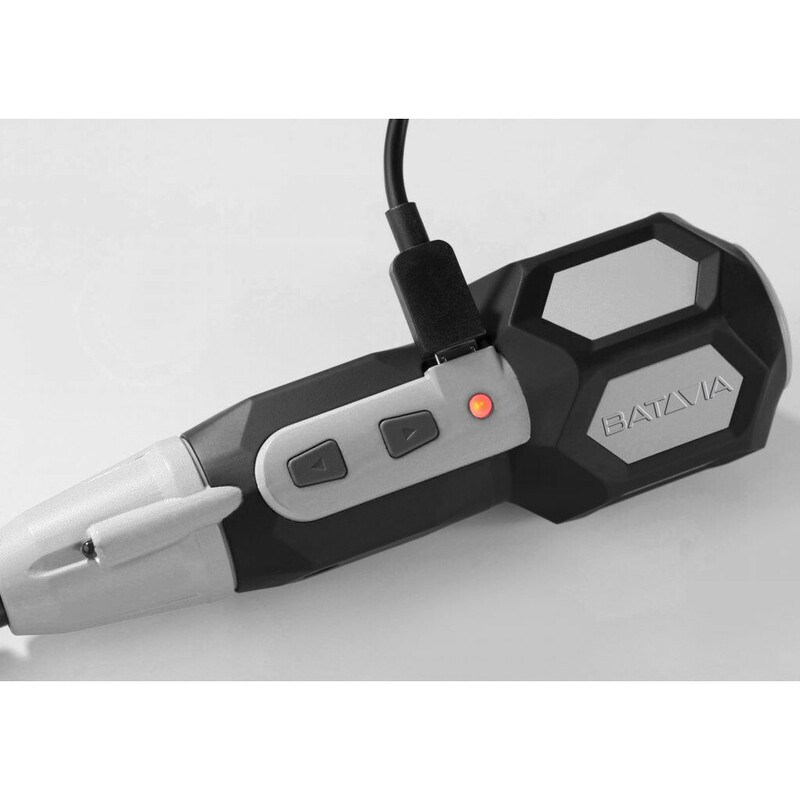 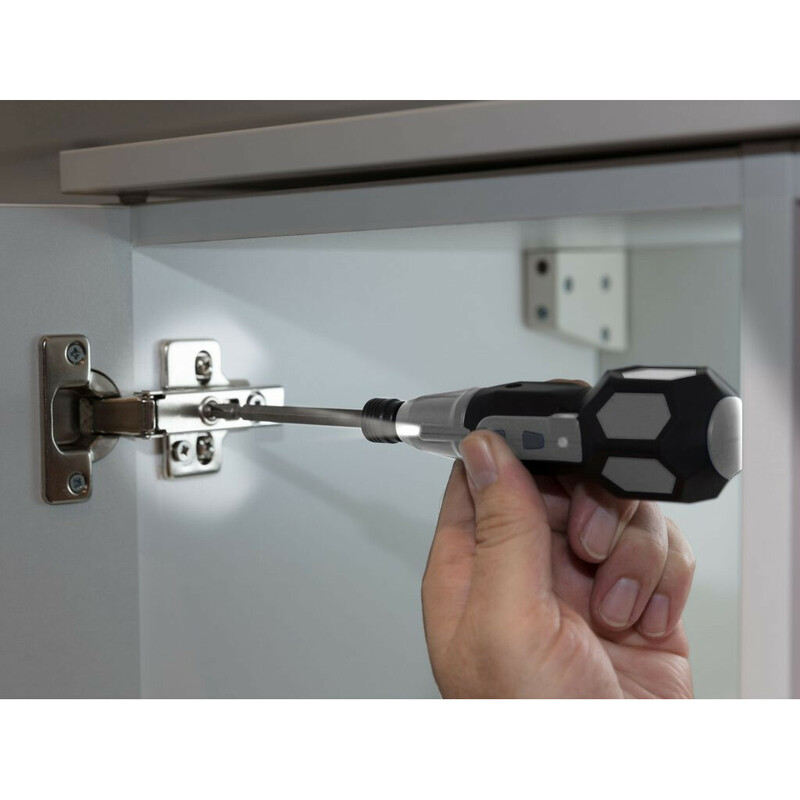 The Compact Grip USB Cordless Screwdriver, can be used as an automatic or manual screwdriver. 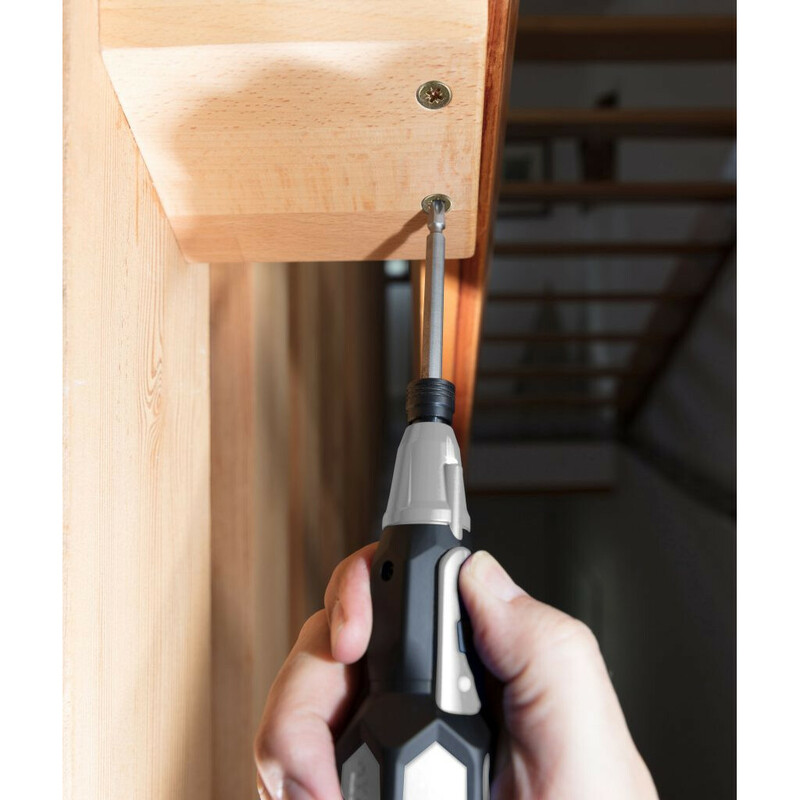 Thanks to the 3.6 V, you can automatically screw screws in easily and quickly. 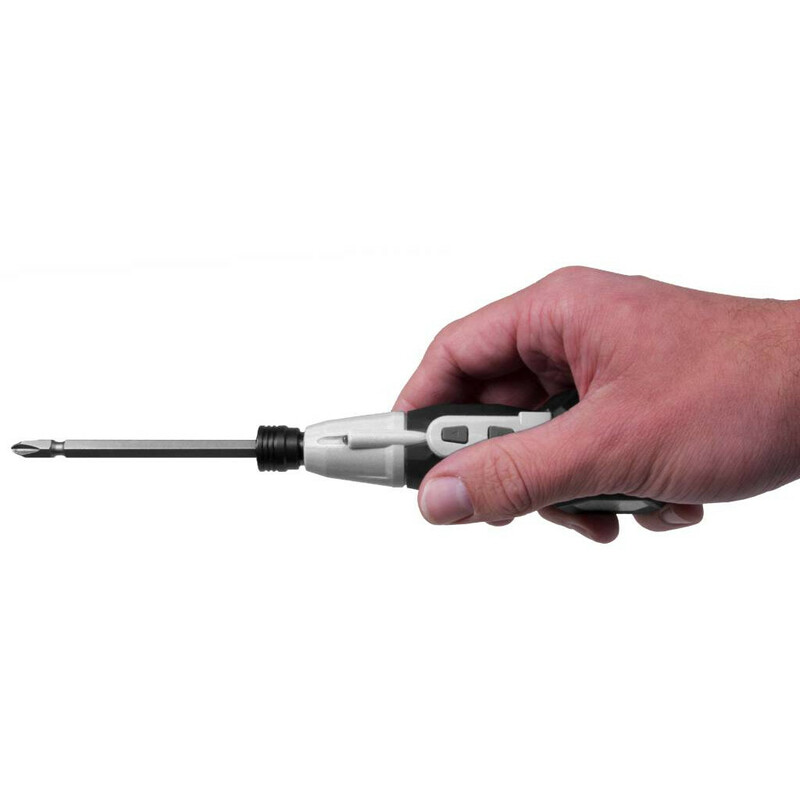 The Compact Grip is easily charged through a USB cable.